Toilet: Ek Prem Katha is Akshay Kumar’s 8th movie to join 100 Crore Club which is 2nd Highest after Salman Khan who has 11 movies in the club. Toilet: Ek Prem Katha was lower than Annabelle: Creation even on second Saturday but higher than Bareilly Ki Barfi. 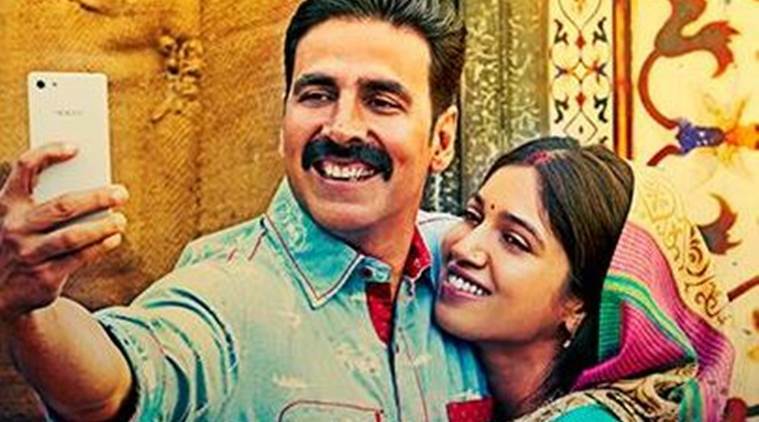 Toilet: Ek Prem Katha is now 6th Highest grossing bollywood movie of 2017 at the box office and will soon cross Akshay’s own Jolly LLB 2.